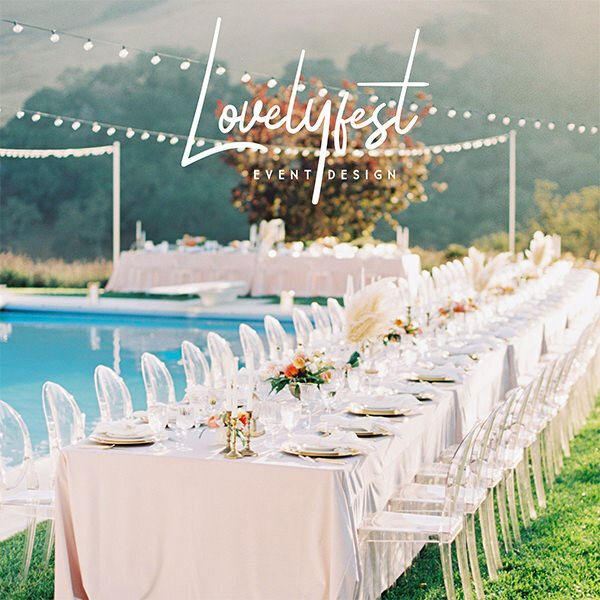 Looking for the perfect flowers for your wedding? 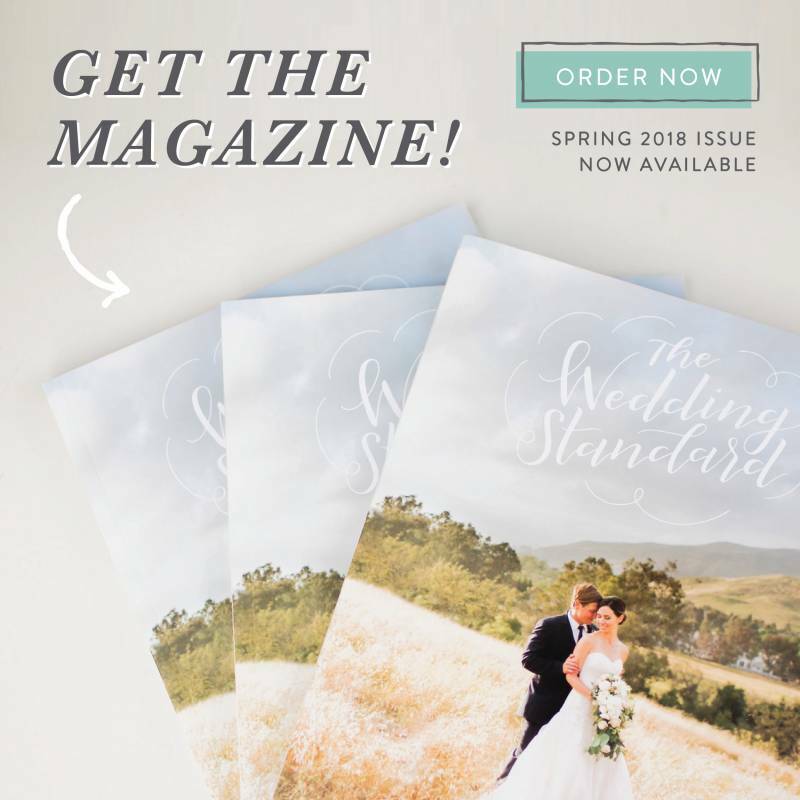 San Luis Obispo Floral Designer Rachael of Eden Florals shares, in an article for The Wedding Standard's print magazine, how to plan and find the most popular flowers that are authentic and special for your wedding day. 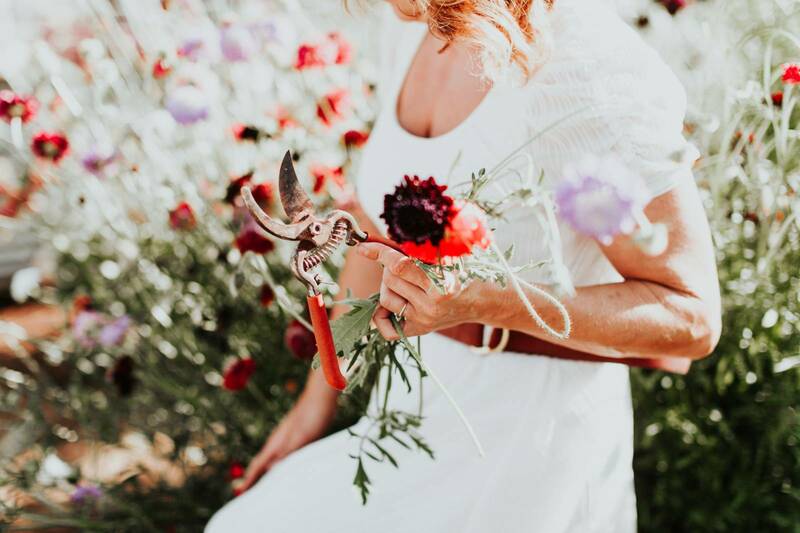 Illustrated by Raina Toy-Smith of Fete and Quill and photographed by Alexandra Wallace, read on below to see the beautiful manual to help guide you on your flower journey! MEET RACHAEL. She's a wife, mother, and a pretty killer florist. 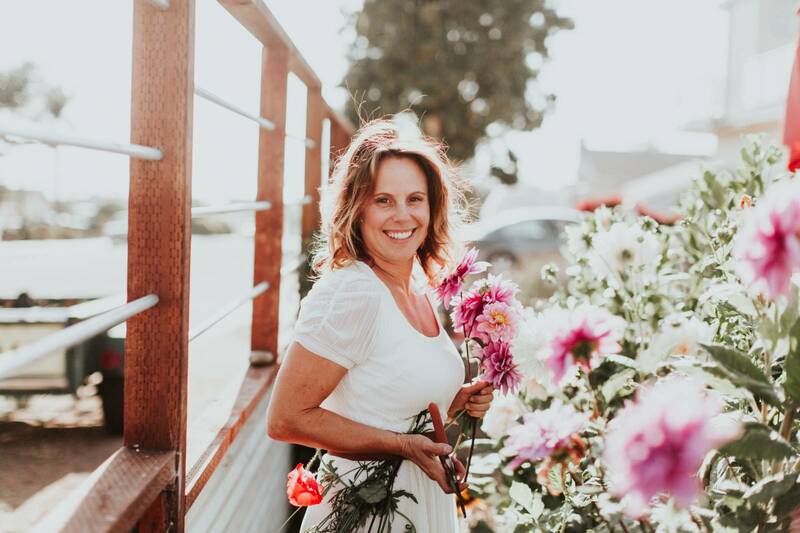 She's worked with couples from every end of the style spectrum, and gave us a tour of her own garden, along with some insight into the most asked-for wedding flowers. "I never am surprised when a client says, 'All I want is peonies.' Peonies are gorgeous...when in season. Peonies are in full swing from May to early June. 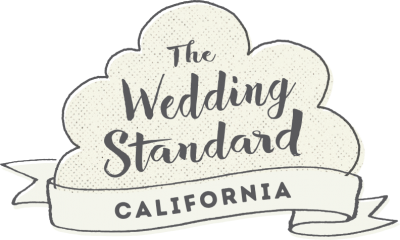 This is when all the Instagram posts with the giant, insane peonies are taken, and I wouldn't be surprised if they're the reason why the traditional month for weddings in Hollywood is June." fig. 2: The English Garden, or 'David Austin' rose. "The second most requested wedding flower is the romantic English Garden Rose. These are just as fluffy and almost as large as the peony. The good news with these guys? They're available almost year-round because there are farmers that dedicate their business to growing them." "Another popular bridal flower is the ranunculus. So beautiful. So sweet. It is in the family of the wild buttercup, is fluffy, and grows tall in the spring. It isn't too big, and is mostly used as an accent flower to add visual interest among roses and peonies. If you are in love with them as much as I am, get married in the spring!" "Anemones are a spring flower as well. It feels a lot like a poppy. It is striking, with the most popular variety being white with a dark navy, center. The anemone has a great balance of casual and elegant. Sometimes just one or three in a bouquet take it from ordinary to 'stop you in your tracks' gorgeous." "The Cafe Au Lait Dahlia - this flower holds a special place in my heart. It is huge and amazing! It comes into season in early-to-mid summer, and again in the fall, if you have a healthy garden. This flower is glorious because it delivers the most unique blush-caramel color. It is so striking in size, you can almost make a bouquet out of a single bloom." "White is usually the most popular color for them, but I love to use the 'antique hydrangea' which allows for a variety in color in one bloom, usually blush and a faint green. The hydrangea is available almost anytime throughout the year and makes a perfect wedding flower. setting and then again in a causal, rustic setting."